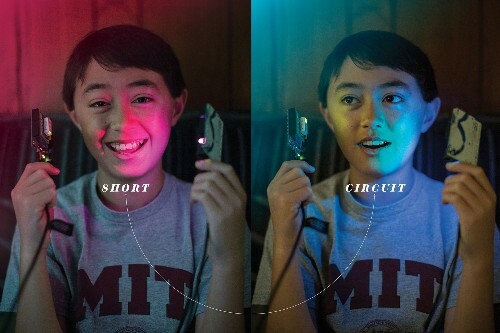 Twelve-year-old electronics prodigy Quin Etnyre wanted to make education more fun. 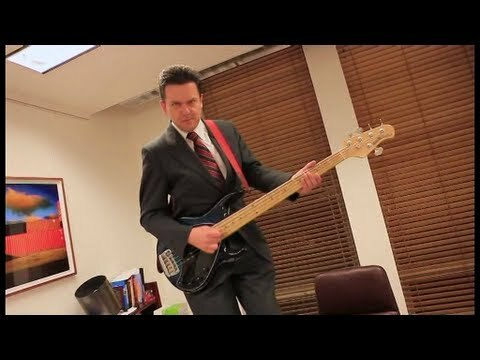 So he became a teacher. Quin Etnyre walks to the front of a crowded room at Deezmaker 3D Printers and Hackerspace in California.